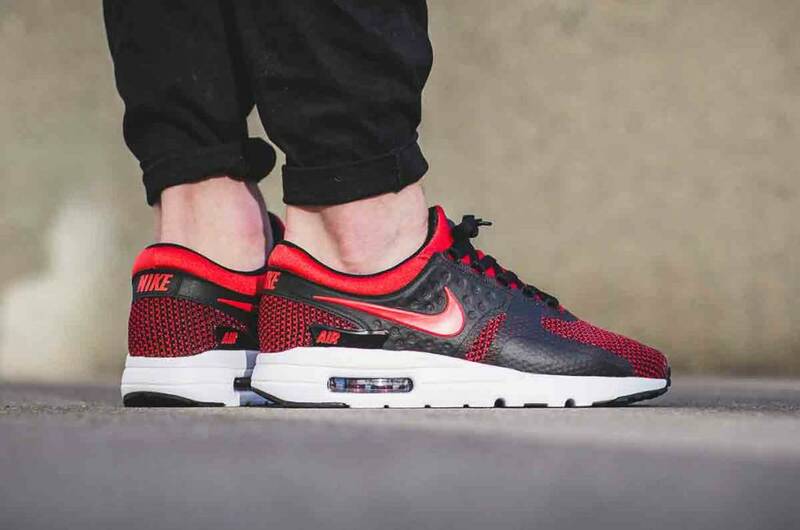 The Nike Air Max Zero Essential Men's Shoe is an Air Max 1 draft design, designed in 1985 but never released until 2015, combining a light, tight upper work with damping for ultra-modern comfort. 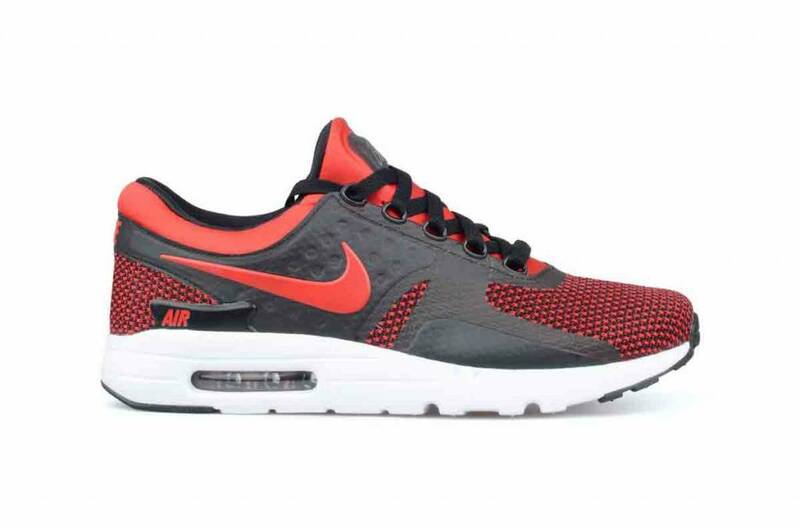 The top work of the Air Max Zero is made of preformed overlays textiles for ventilation, comfort and support. A lightweight IU middle sole with Max Air unit on the heel provides more damping. The rubber at the heel and nose ensures grip and durability.